A few weeks ago I had the pleasure of attending a morning tea hosted by Milk & Love; a gorgeous boutique business specialising in maternity and nursing fashion. 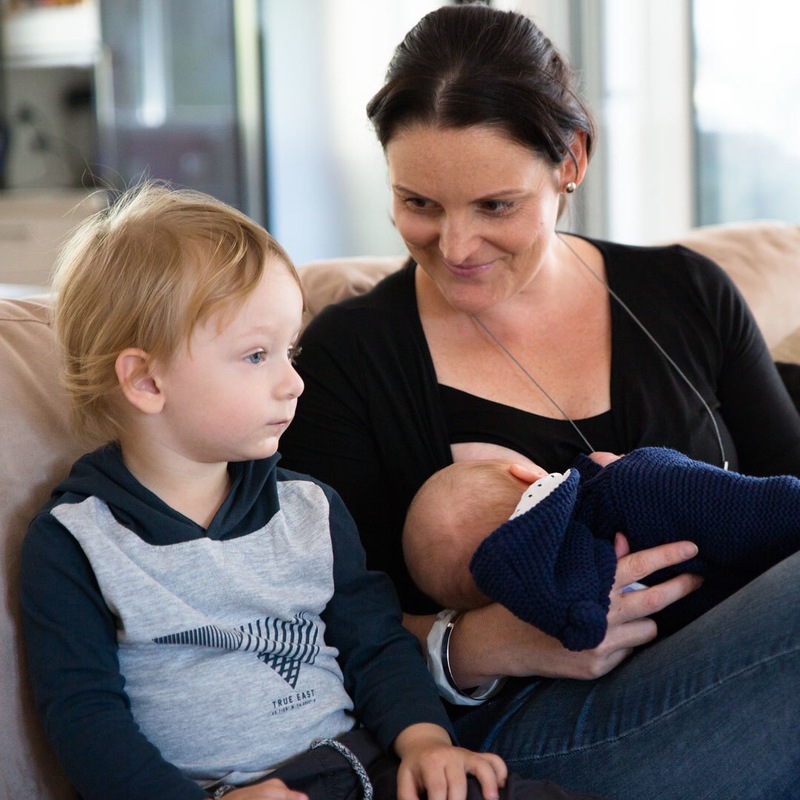 It was a beautiful warm winters day, the boys were super well behaved (despite a poo-nami from Jasper just as we arrived) and the company of the other mum’s and business owners Corryn and Richard was delightful. 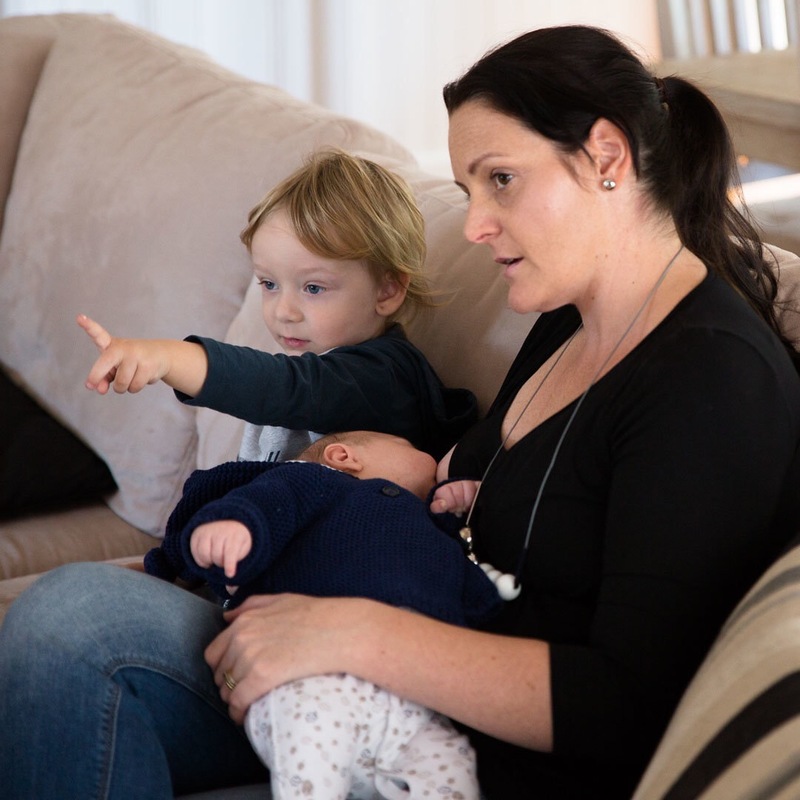 During our time there Richard captured these devine photos of me and my boys. I feel incredibly blessed to be on my second breastfeeding journey. Already a different experience to the first but every bit as rewarding. 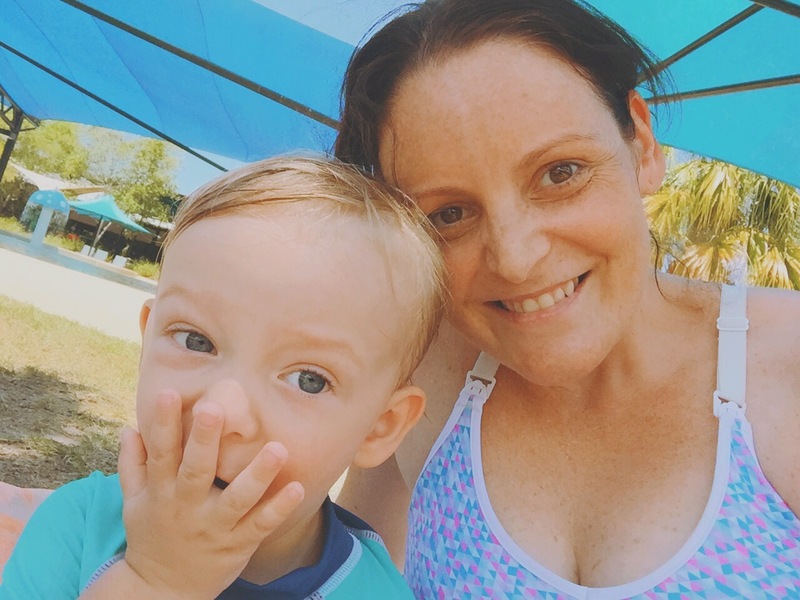 I was nervous about how I would breastfeed a newborn and take care of a toddler knowing how time consuming feeding can be. But for the most part Jesse is extremely respectful of Jasper’s need to nurse and often takes the opportunity to snuggle on the couch with us. He also often chooses that exact time to climb precariously onto something or need me to fix a shoe or a toy that really requires two hands but hey, we’re doing alright. It seems we are on the grip of a month-long heat wave here in Brisbane. It is unrelenting! 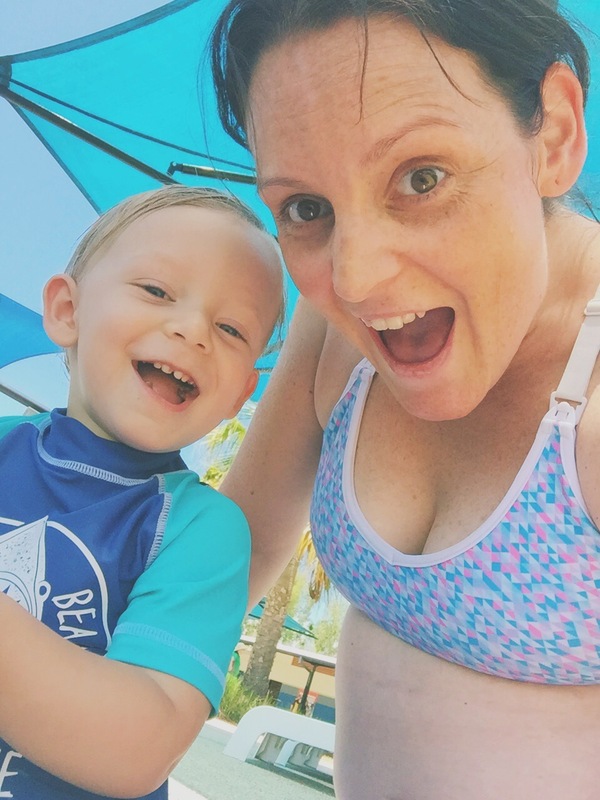 And at 30 weeks pregnant I have no qualms when it comes to complaining about it. 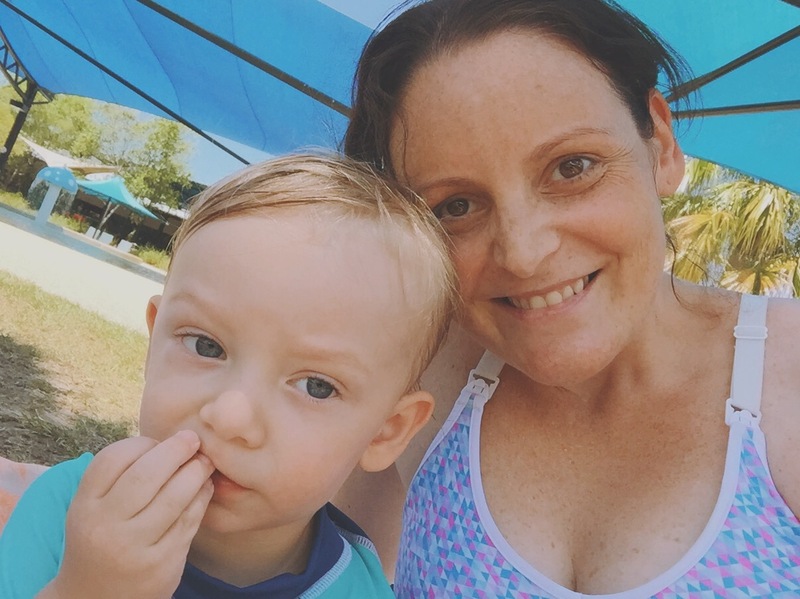 Our Tuesday Kanga class is held at an aquatic centre so after class this week, Jesse and I headed out for a swim to cool down. I honestly don’t know who enjoyed it more. It was so great to feel cool and weightless in the water. We played and cuddled in the water for over an hour and it was heavenly.